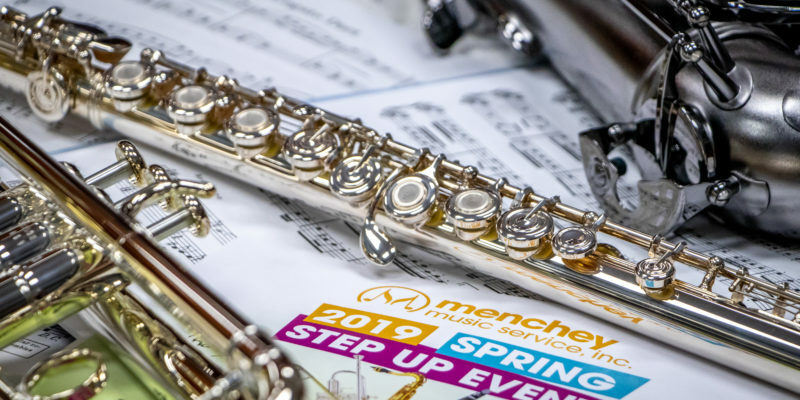 Menchey Music full service acoustic piano stores carry a full line of Yamaha acoustic grand, vertical pianos, Yamaha Disklavier electronic player pianos, and the award-winning Clavinova digital pianos. Yamaha Digital pianos are available in all 8 Menchey Music locations. 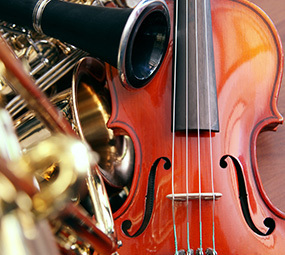 Which Piano Style Is Right For You? 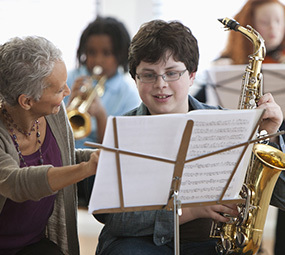 Click on a piano style to learn more about its features. Since Torakusu Yamaha built Japan’s first piano in 1900, Yamaha has consistently led the way in finding new methods to improve upon the age-old traditions of piano-making. These innovations have been adopted not only by Yamaha, but by other manufacturers as well. This century-long quest for excellence has resulted in higher standards of quality, consistency, efficiency and performance throughout the piano-making industry. 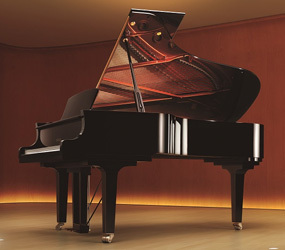 It has also made Yamaha the world’s leading piano manufacturer. 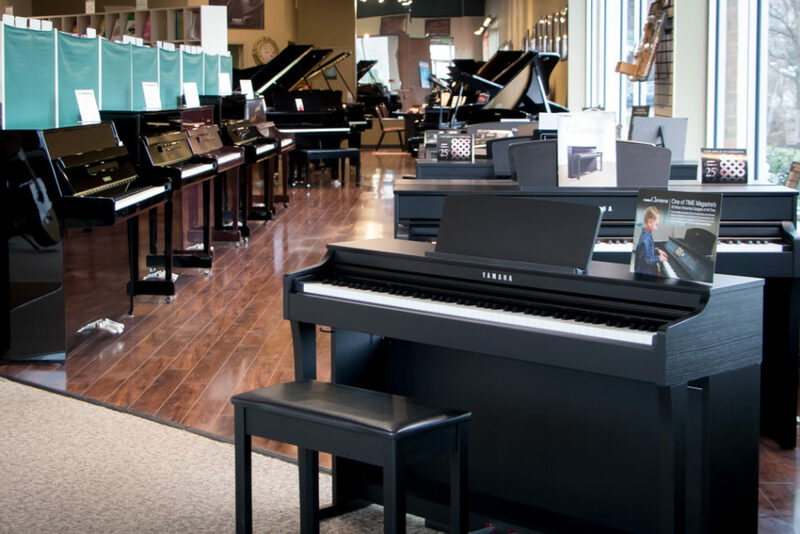 Pianos on display at our Lancaster, PA store. 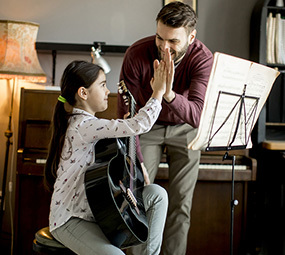 Menchey Music offers a full 10-year warranty on all Yamaha acoustic pianos and a 5-year warranty on Clavinova digital pianos. 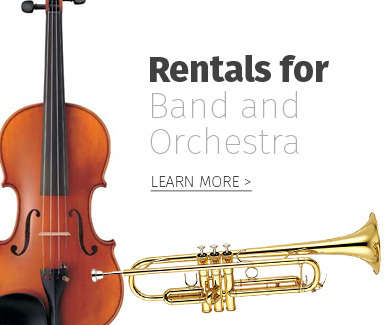 Menchey Music offers tuning and other technical services for your piano or digital piano, including delivery. In PA, please call 717-569-8100 and ask for Gail Draude or email Gail. In MD, please call 410-453-6635 and ask for Tom Mathis or email Tom.